Impossible insights made possible through minimally invasive force & pressure measurement. Innovative products made possible through minimally invasive force & pressure measurement. 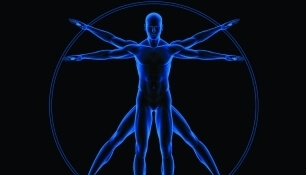 Transforming clinical and research evaluations through pressure measurement systems. Raising the bar in dental care by revealing occlusal dynamics. 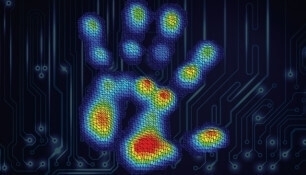 Amazing insights and innovative products using Tekscan pressure mapping, force measurement and tactile sensors. 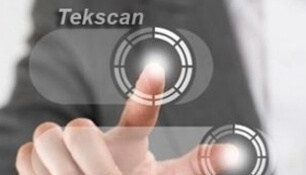 Tekscan's patented tactile force measurement and pressure mapping solutions provide you with actionable information to optimize your product designs or improve clinical and research outcomes. Our sensors and systems are used in a wide range of applications either as a stand-alone solution or as an embedded technology. Simply put, we help you create better, differentiated products and services. 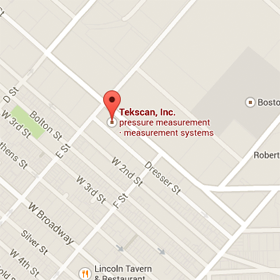 Tekscan's Strideway Featured in the News! 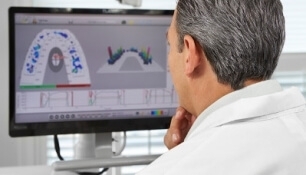 T-Scan now integrates with DSDApp to help provide beautiful AND functional smiles.